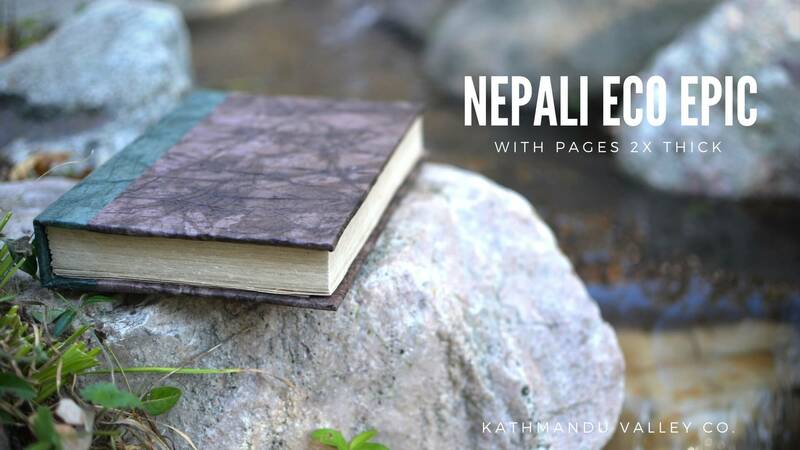 Nepali Eco Clean-cut Notebook with Handmade Lokta Paper | Kathmandu Valley Co. 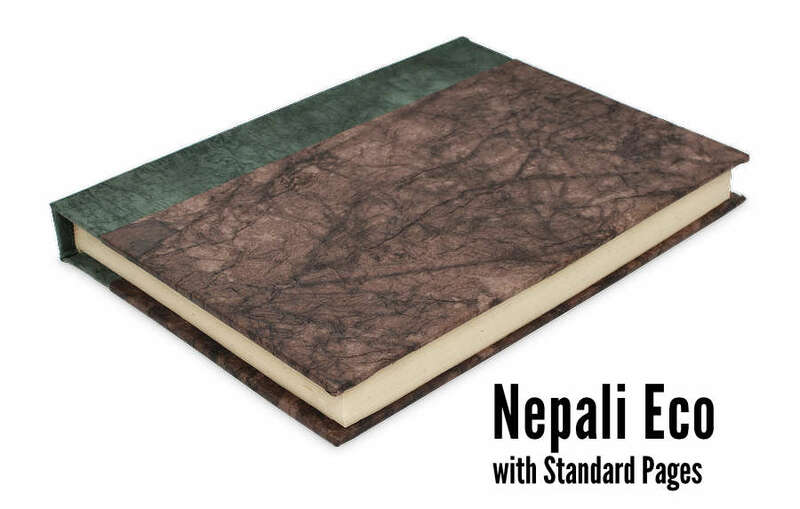 The Nepali Eco Clean-cut 6x9″ Journal is where rustic meets utility, with the choice of Standard and now Epic handmade Lokta paper pages. For the first time in our journals, we’re pleased to annouce Epic pages. Still created by hand, the Epic pages are twice as thick as our standard pages making them great for thicker inks and special projects. A tradition of over 1,000 years in Nepal, Lokta paper is hand-crafted from lokta bushes which grow on the southern slopes of the Nepali Himalayas between 5,250 and 13,000 feet above sea level. The paper is not treated with bleach like other papers and is hand made in rural, high altitude villages of Nepal. The fibrous inner bark of the lokta bush is “cooked” into a pulp then spread on screens and sun-dried. The beautiful texture from the process is characteristic of hand crafted lokta paper. A perfect note-taking companion at home, work, or for your adventures and journeys around the globe, you’ll love spending time with this journal. 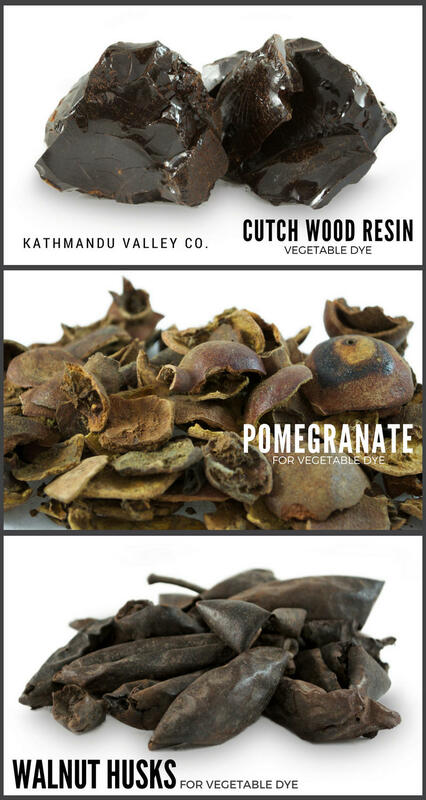 Natural vegetable-dyes create the beautiful varity of colors in the covers. Clean-cut pages make it easy to find your place to capture a special thought or moment. The cover coloring is produced with the traditional and vegetable plant-based dyes that have been used for hundreds of years. 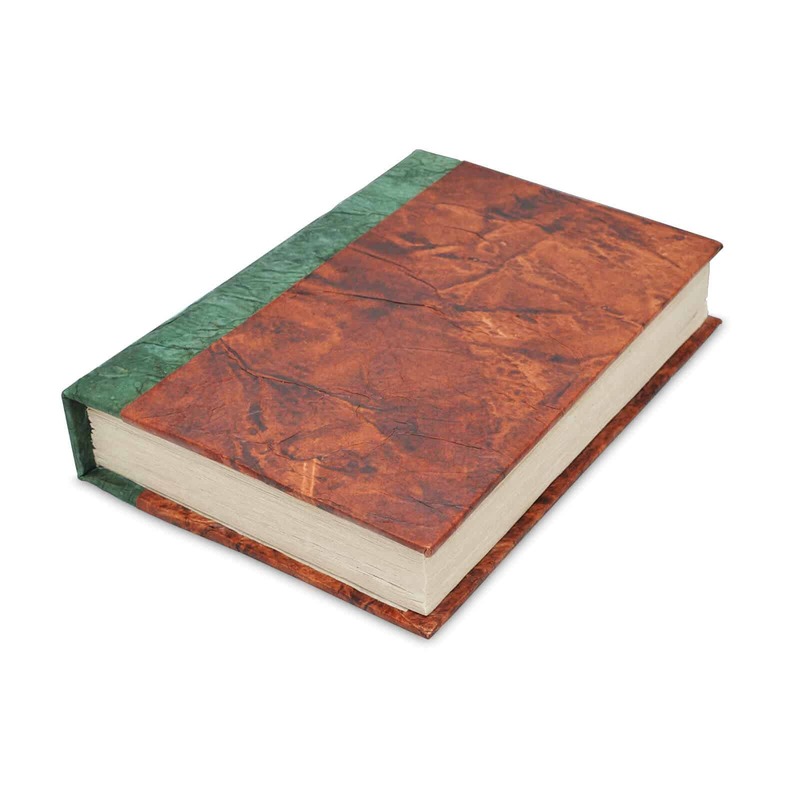 The Forest Green journal is made from a combination of Indigo (blue) and Pomegranate (yellow from the pomegranate skins) mixed together creating a unique green color. The coloring for the Dark Walnut Eco Journal comes from actual walnut husks which produce a rich dark-brown coloring. The walnut husk surrounds and protects the walnut seed and has been used as a natural dye for centuries. 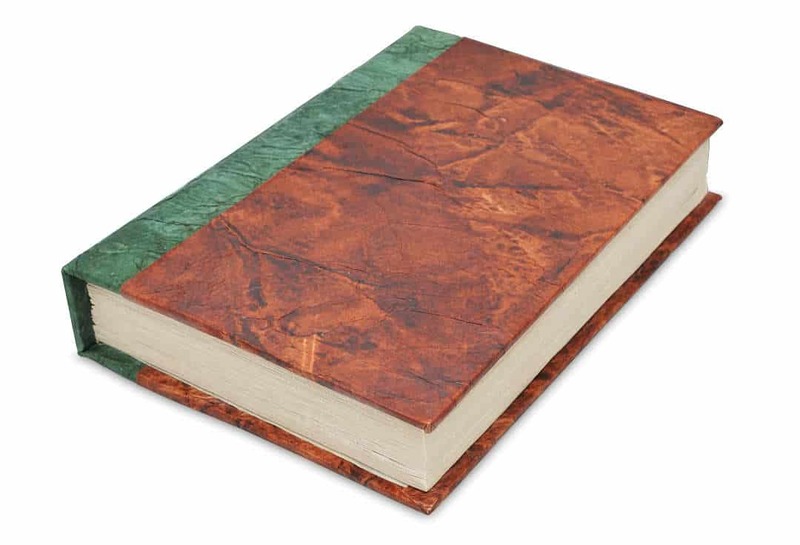 The unique red of the Rustic Curry journal is made from sap extracted from Cutch wood. The wood is boiled removing the sap which is then dried into a resin to later be used for the coloring process. Both Nepali the Standard and Eco with Epic Pages measure 6x9 inches, and with paper twice as thick as the Standard, the Epic measures 1.5″. 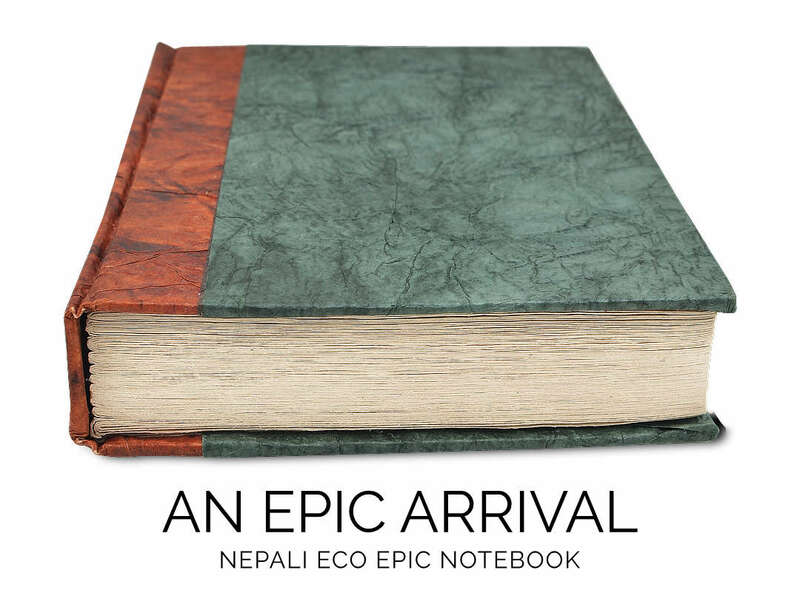 Include the Nepali Eco vintage notebook in your next adventure.